A stylish beat crafter and polished mixologist, Chris Matheson a.k.a. Mucky Ebanz has been bringing his fusion of funky west coast bliss and chunky east coast flavor of House to the ears and dance floors of Atlantic Canada for over 24 plus years. 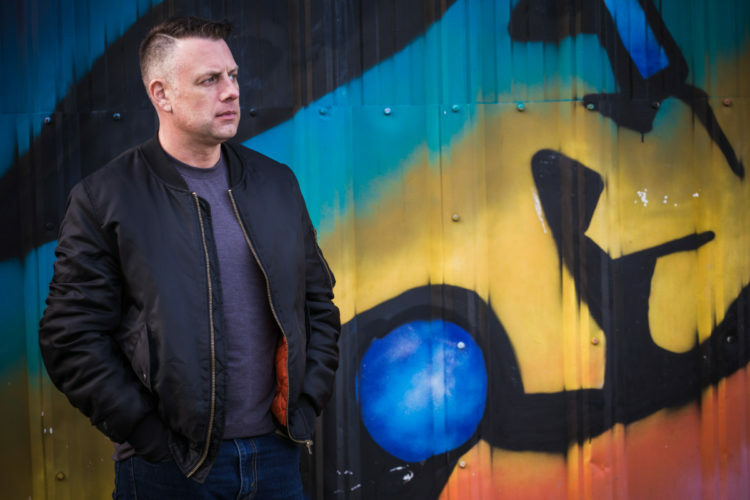 With over 40 club residencies held in a variety of Halifax clubs over the years, finding him behind the decks in clubs and dance parties guarantees a love of the groove spilling onto the floor from the speakers. Beyond Halifax, his work as a performer has taken him all over the world, playing events from Montreal to Athens and Helsinki. Turning things up a notch in 2005, this seasoned professional DJ meant business in more ways than one. His exemplary turntable and selection skills dovetailed with a background in business have naturally brought him to the next level where his record label, Atlantic Standard Recordings was born with his label partners Nick Nonsense, Deemah aka Soledrifter. In September of 2007 Matheson and Atlantic Standard were included on a cover mix for DJ Magazine by Murray Richardson and Stuart Patterson in their Rebel Waltz series. With 4 releases on Atlantic Standard Recordings already, Mucky has been remixed by such well known artists as Magik J, Onionz, Tony Senghore, Joshua Collins and Deemah aka Soledrifter. After a few years hiatus a rebirth of Atlantic Standard is set to take place in March of 2017. Along with the faithful ASR crew of Nick Nonsense and Soledrifter, the team now welcomes Veev to the family. The best of Mucky and ASR is yet to come.